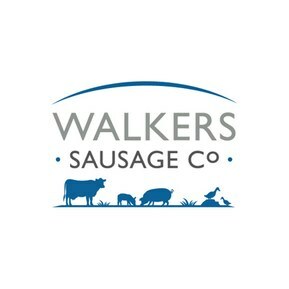 Walkers Sausage Co is an award-winning premium sausage manufacturer, supplying the retail sector with both pre-packed and deli counter sausages. Based in Leicester, the business has the very highest technical safety standards with a British Retail Consortium Grade ‘AA +’ accreditation. An extremely high level of hygiene and safety is required throughout the site. 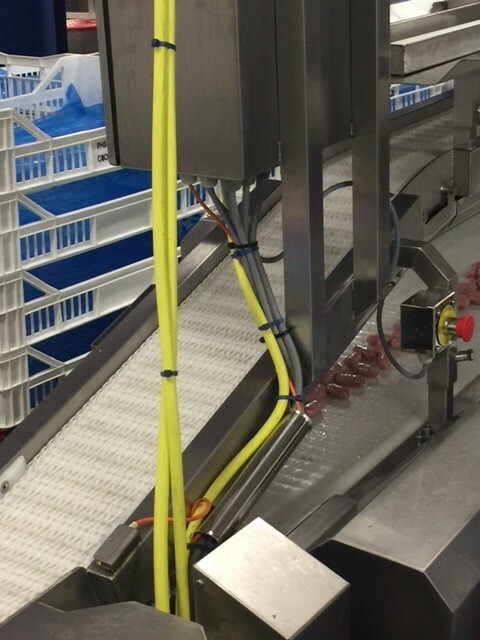 With these high levels of hygiene, huge stress is placed on cables through wash downs and cleaning products, therefore, Walkers Sausage Co are now using Lapp’s OLFLEX® 450P and 540P throughout their site. 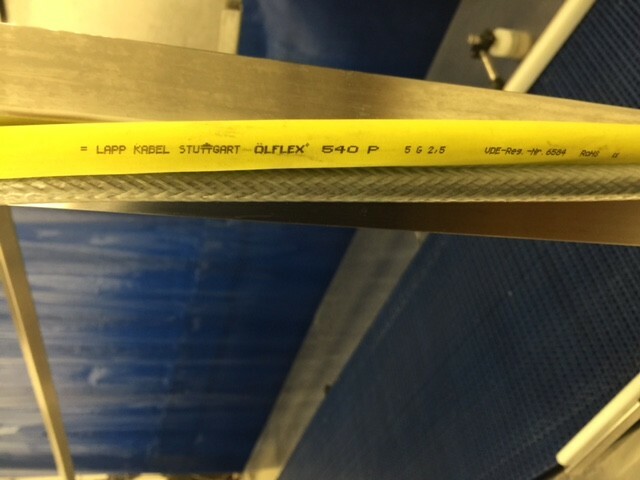 OLFLEX® 450P and 540P are hugely durable control cables with a Polyurethane outer sheath; it is both abrasion resistant and resistant against many lubricants and chemical media. The signal colour of the outer sheath increases safety and visual perception. 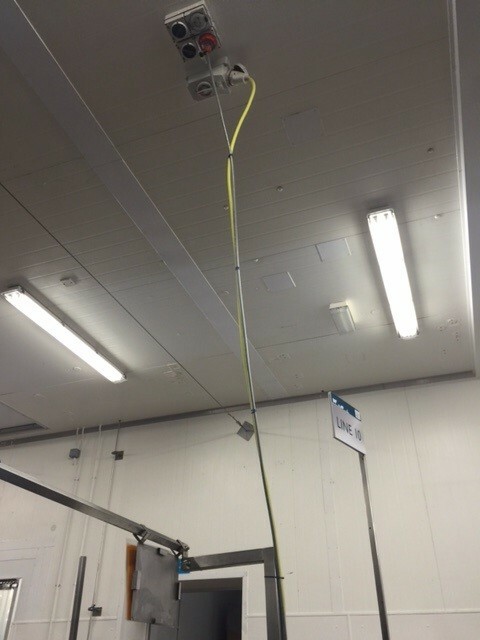 As with Lapp’s full range of Polyurethane and Thermoplastic elastomer cables, the Olflex 450P and 540P cables are a perfect solution to applications in food and beverage due to its resistance to hydrolysis and microbes.